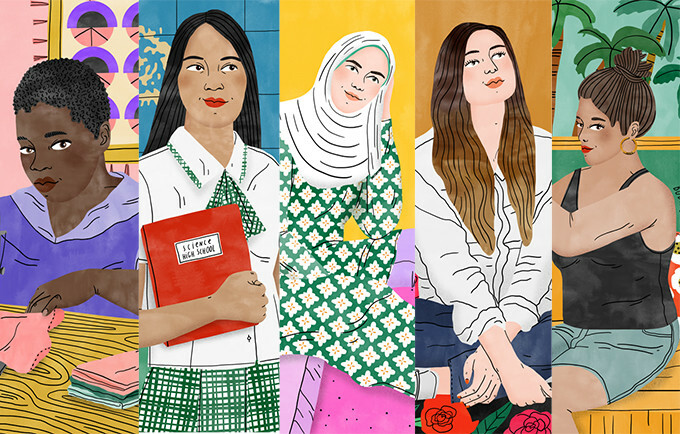 We are so proud of our own Red Cap Cards artist, Bodil Jane, for her recent work with UNFPA with their story, “Girls Speak Out on Inequality.” Five girls were profiled (and illustrated!) 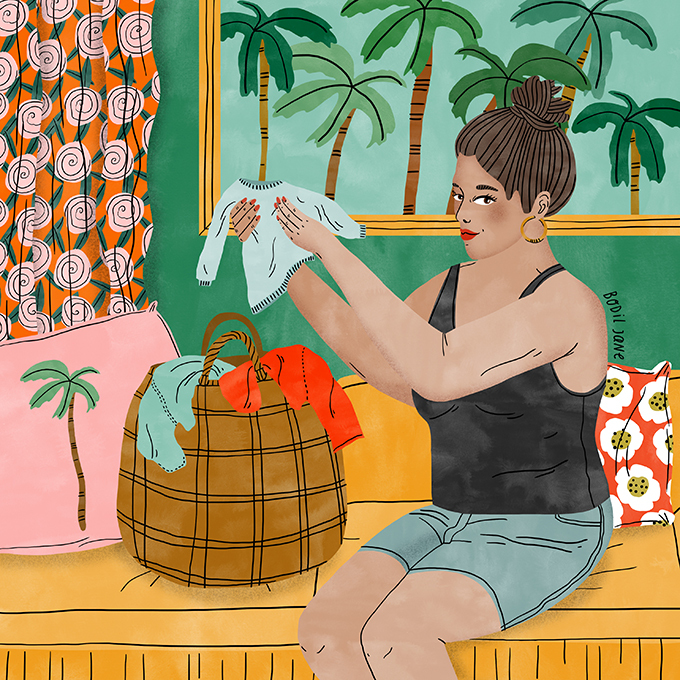 in their discussions about inequality in every day life, and it is a fascinating read for anyone who is looking to understand and empathize with sister women of a different culture. “She finished school and went on to become a youth counsellor and advocate. 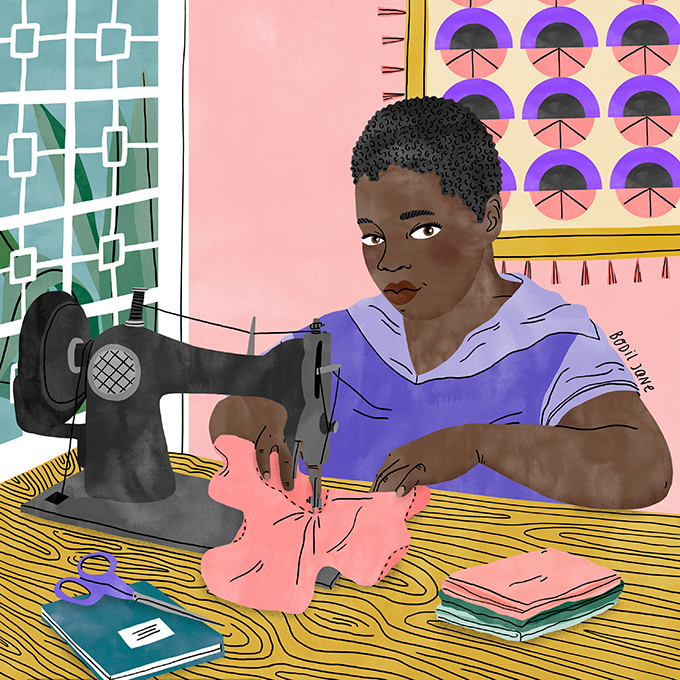 In this role, she teaches other girls about their rights. She encourages them to have confidence and ambition. 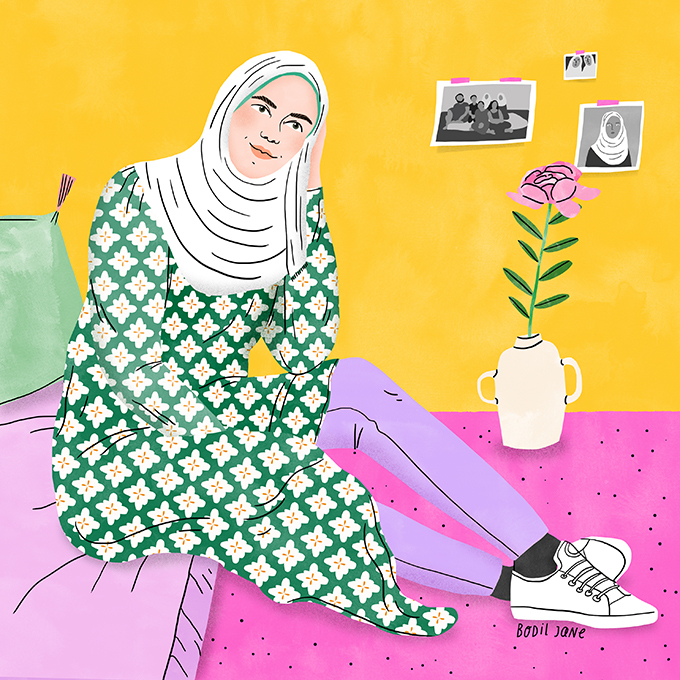 Click over to the UNFPA website for even more stories about young women, their perspective on the world, and gender inequality, as well as gorgeous work by Bodil Jane.